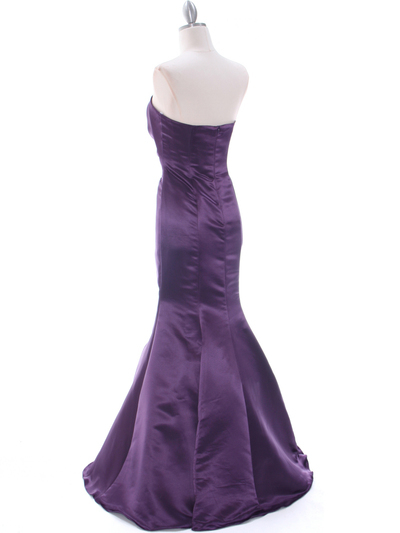 Purple Bridesmaid Dress | Sung Boutique L.A. 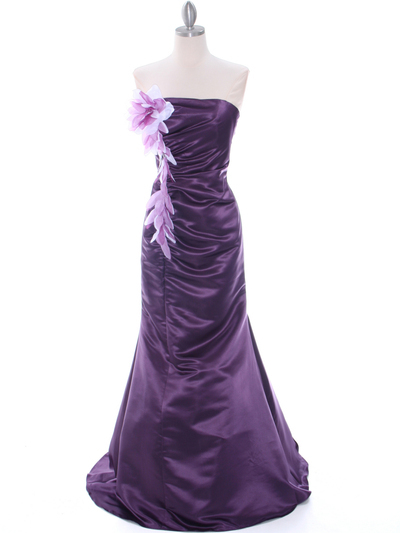 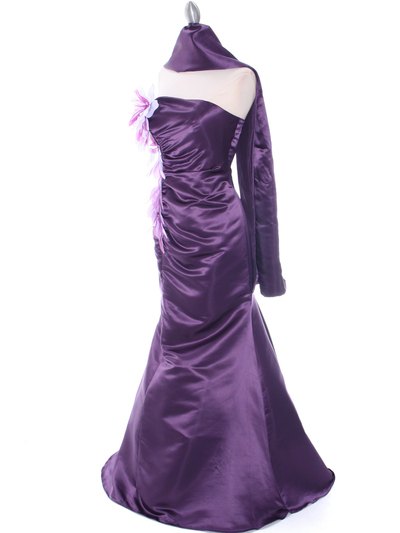 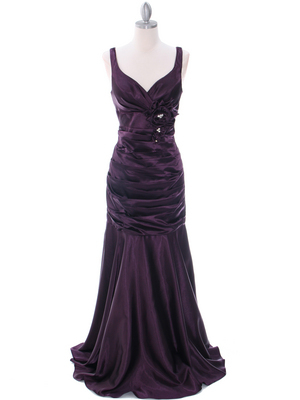 This elegant strapless evening dress features a simple neckline. A ruched bodice with beautiful florettes and floor length skirt finishes this devine look.